Building on the momentum she has been garnering this year, from her recently released and well-received singles ‘Silence (Father Have Mercy)’, ‘F.S.L.S (Find Self Love Self)’ and ‘Juju’, and strong support from fans and critics alike across Europe and Africa, British Nigerian singer, songwriter and poet Davina Oriakhi is proud to release her debut album titled Love To A Mortal, out now on iTunes and Spotify. The 9-track offering, which was mixed and mastered by Shaun ‘Hypertone’ Barrett (Snakehips, Jessie J, Alesha Dixon), runs the gamut of soul, hip-hop, jazz, spoken word and everything in between, with themes of love, life and spirituality. It sees the London-based artist Davina collaborating with burgeoning musicians Gabriel Ryder, The Chordinator and Nobong D'Synth on production. The album opens with ‘It’s All About Love’ which is an assured piano ballad that straddles the line between spoken word and pop-soul. While taking its inspiration from the Bible, and the organic jazz-influenced ‘These Feelings’ which is backed by lush live horn instrumentation, thanks to Nigerian producer The Chordinator, and chronicles the battle against the voice of reason and lust in Davina’s head. It flows smoothly into some glorious spoken word with ‘Temptation | Relapse’ and ‘Before The Silence’, about battling lust and pursuing fleeting pleasures, which serve as the perfect prelude to the album’s lead single ‘Silence (Father Have Mercy)’. With its Reggae-influenced backdrop provided by Nobong D’Synth, offering the perfect antithesis to the frustrations that Davina reveals on the lyrics. 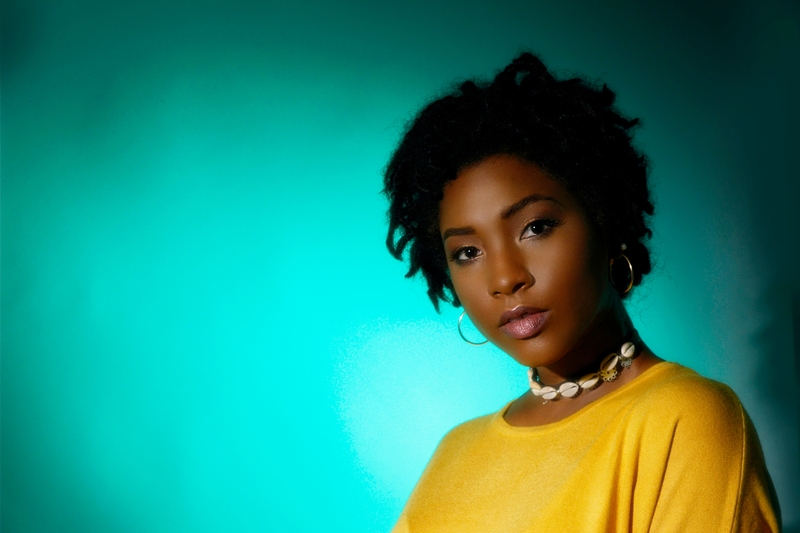 Davina’s Love To A Mortal album seamlessly weaves through a plethora of genres, from soul to jazz to hip-hop to spoken word, to highlight her musical fluidity. 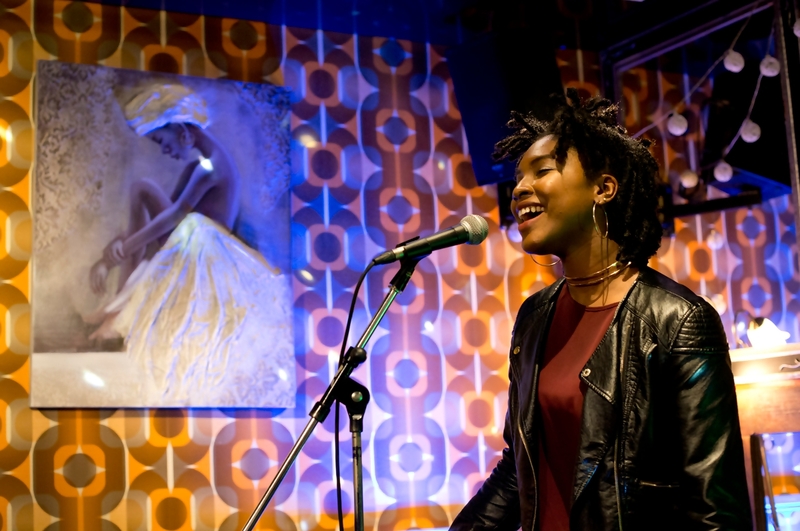 The album also showcases the London-based artist’s soulful lyricism and ability to take her listeners on a musical and spiritual journey – one which goes from finding love to battling lust and temptation, to depression, to forgiveness and healing, to self-discovery and acceptance, in the most endearing fashion. Speaking about the inspiration behind her Love To A Mortal album, Davina says, “the LP is an expression of a spiritual love journey, from finding love to the realisation of lust and deceptive emotions, temptation, and relapse, to depression, forgiveness, then healing, mental and spiritual battles, to self-love and the road to self-discovery and acceptance, and the outer-body feeling of love and joy… It’s a journey, and each track represents each stop on that journey”.